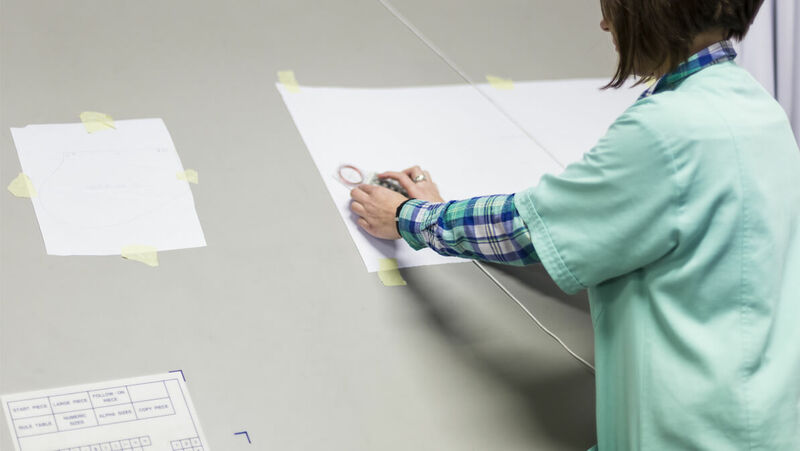 Our services are constantly evolving and adapting to the needs identified in the sector. 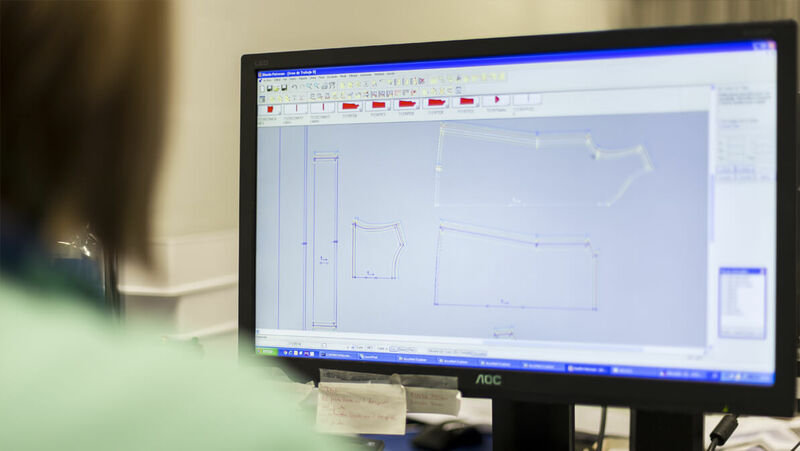 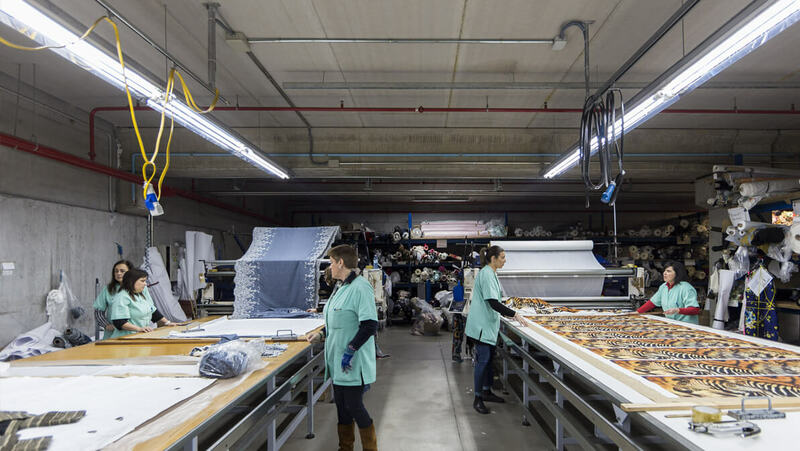 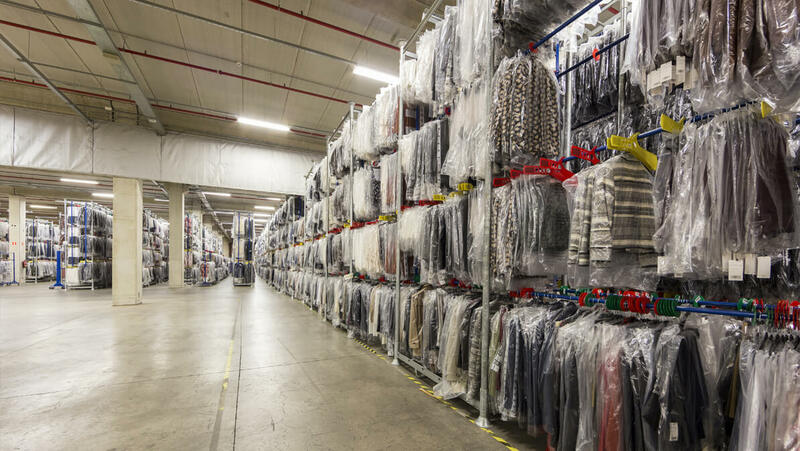 Currently, the Group provides services ranging from design, manufacturing, pattern making, ironing and reoperations to storage, season surplus management and the online sale for any firm. 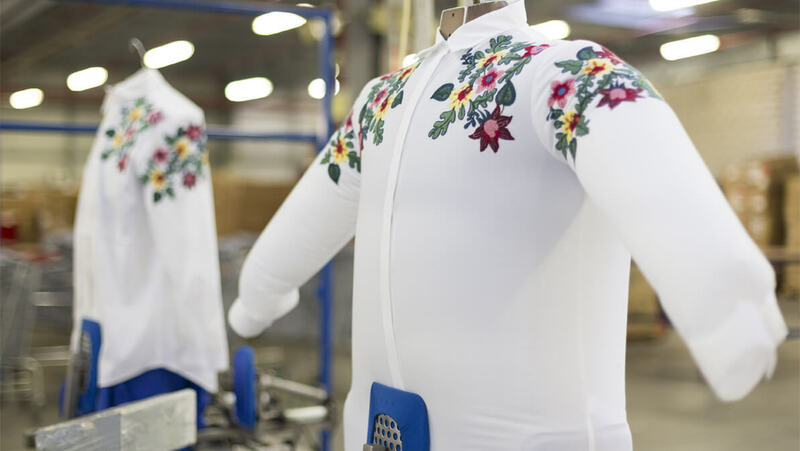 We perform any part of the garment-making process – design, pattern making and production making , as well as showcasing for clients, of any size. 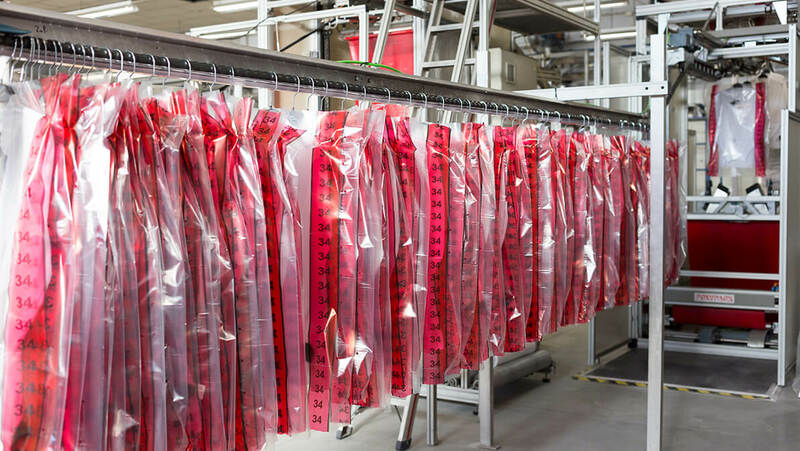 We have automatic cutting, thermofixing and special-purpose machinery in order to provide a wide variety of finishes depending on the type of garment or on the needs of each brand. 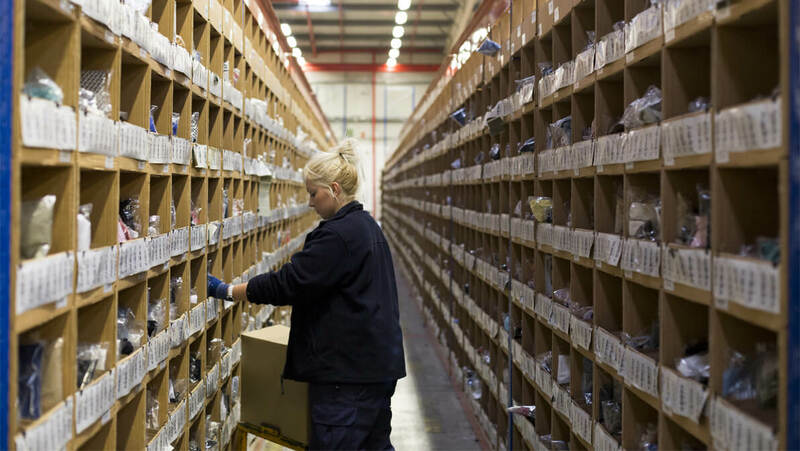 Also, depending on the amounts desired, we can offer the option of manufacturing abroad via our import department. 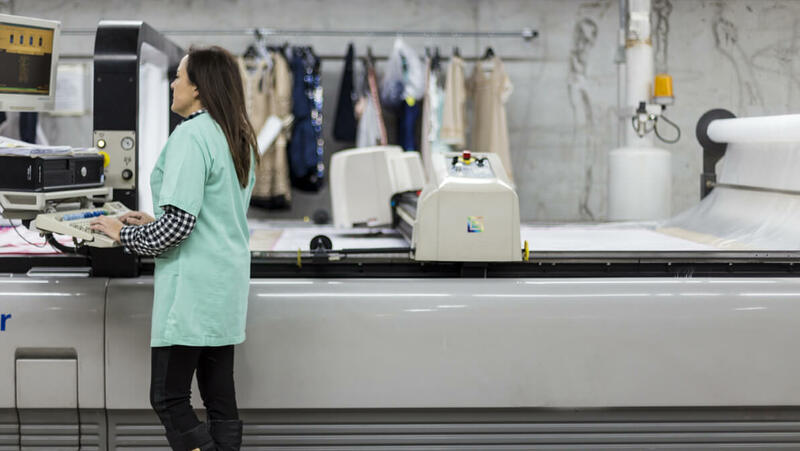 We provide solutions to cater for each client’s needs with regard to handling work, such as labelling, security tagging and packaging, as well as ironing. 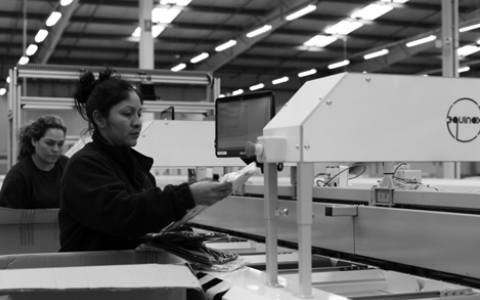 We have special-purpose machinery for this: ironing boards, dummies, toppers, tunnels, packaging machines. 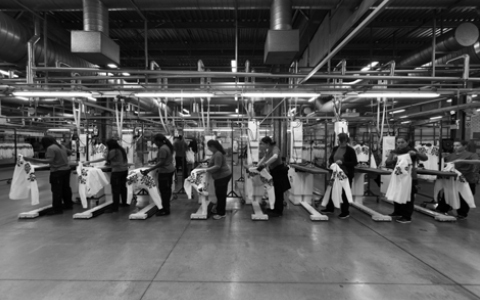 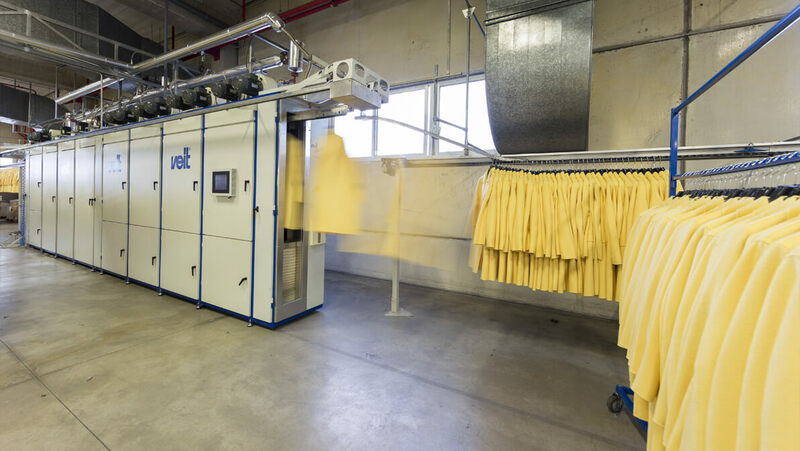 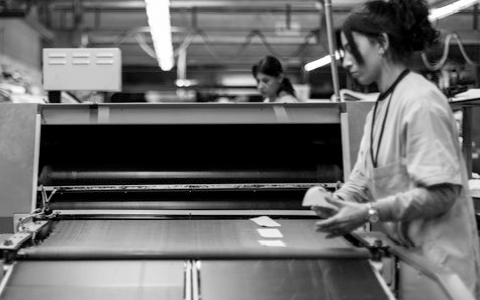 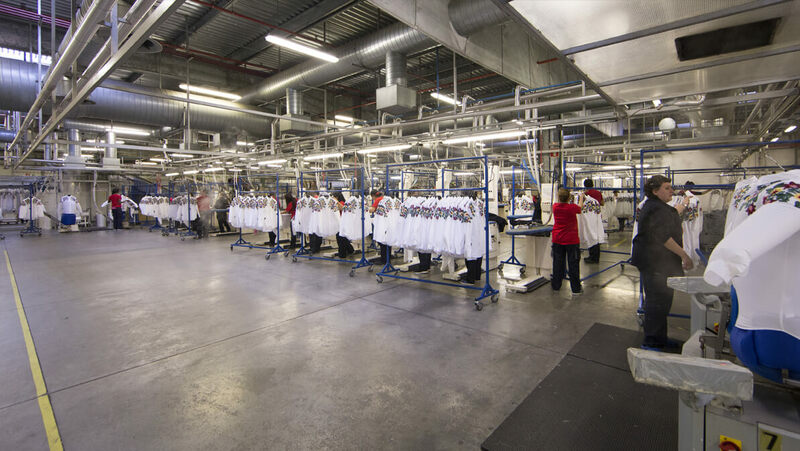 We have the capacity to handle over 1,000,000 garments per week. 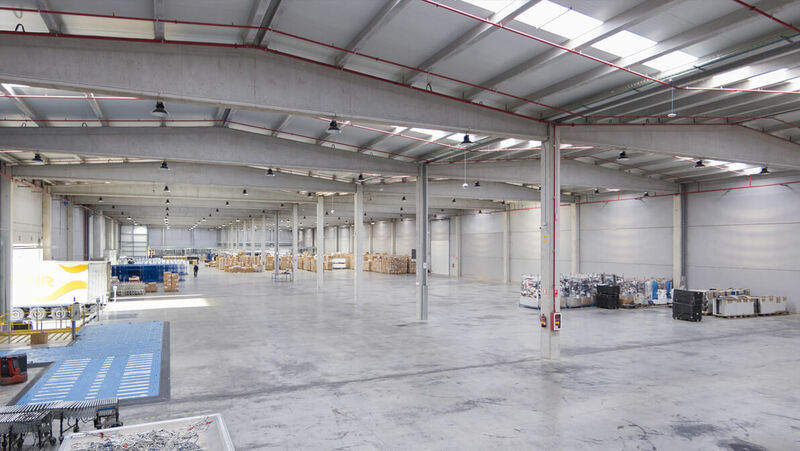 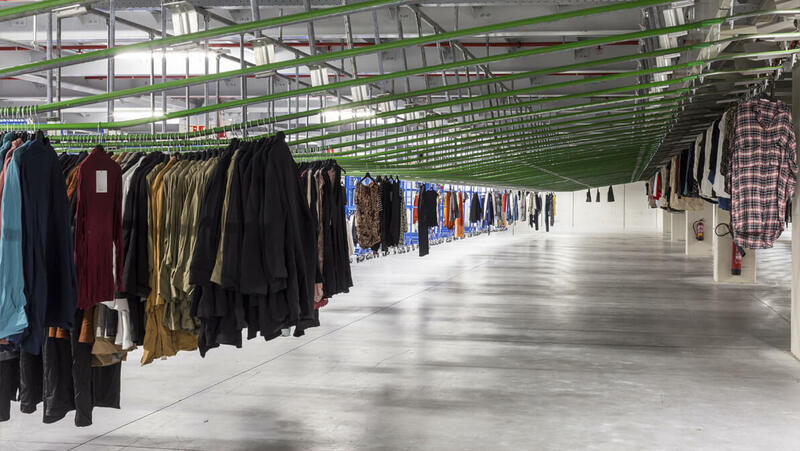 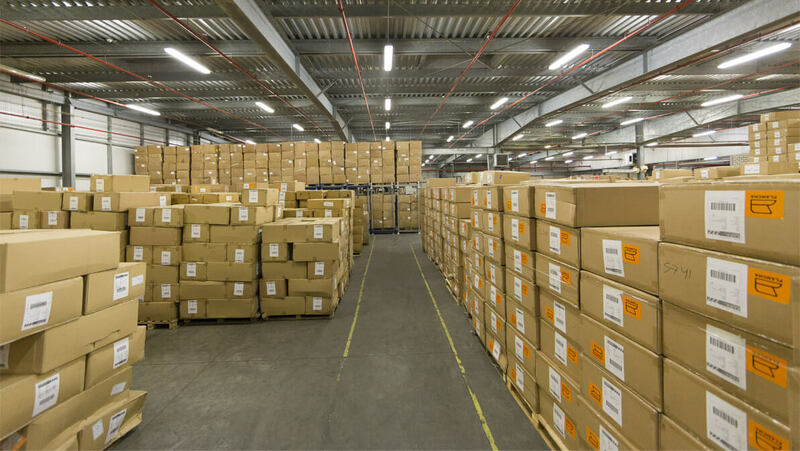 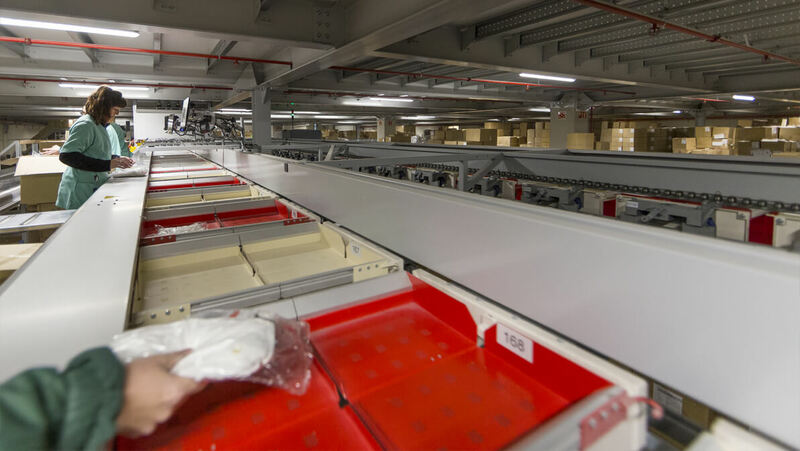 Our 240,000+ sqm enable us to store, prepare and distribute our clients’ garments to their stores or sites. 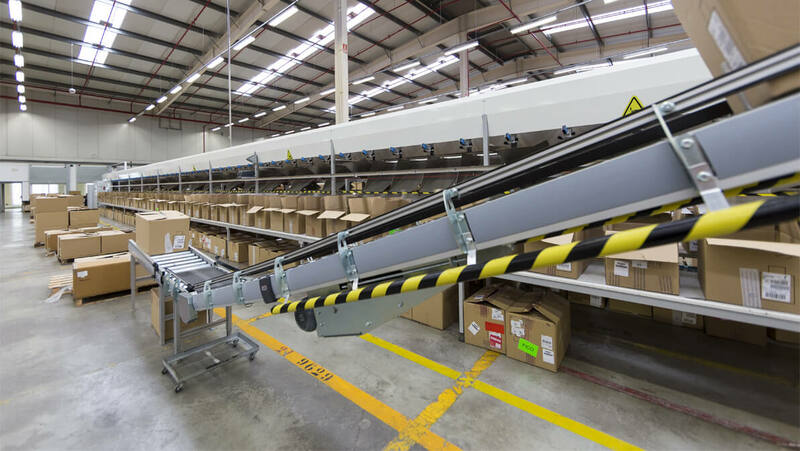 We also provide solutions for the transport of hanging or folded garments. 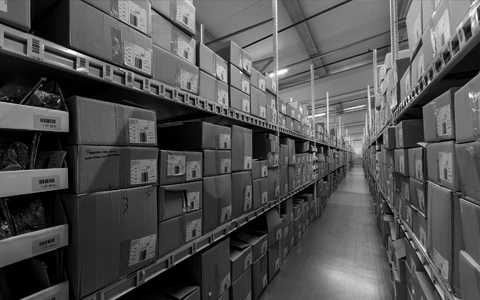 We manage returns of any volume. 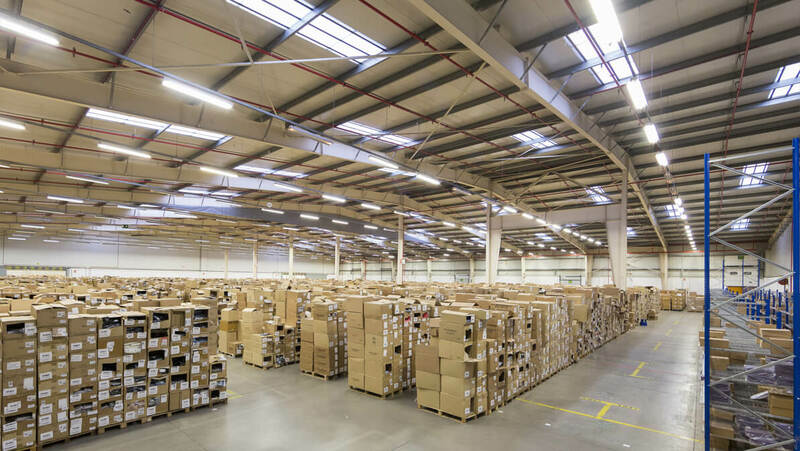 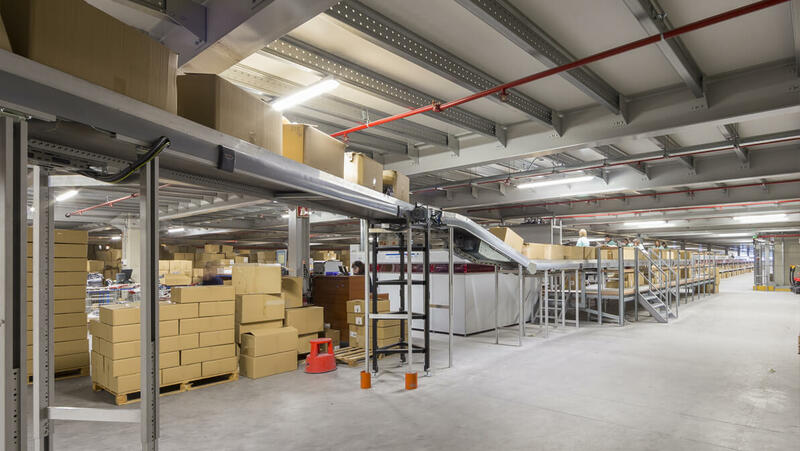 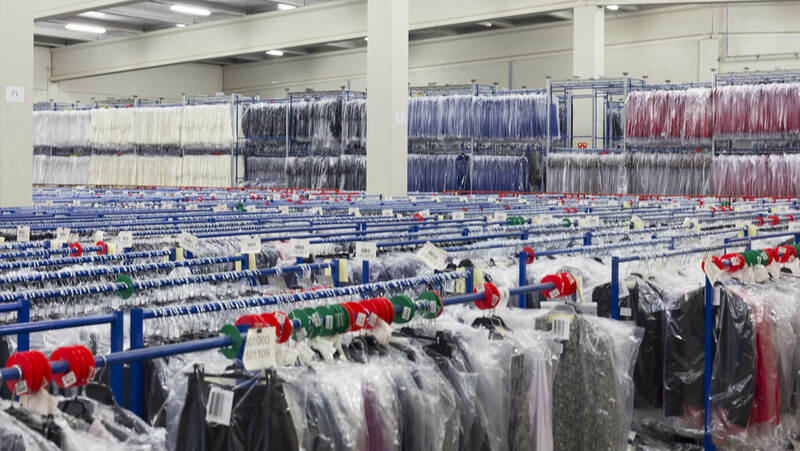 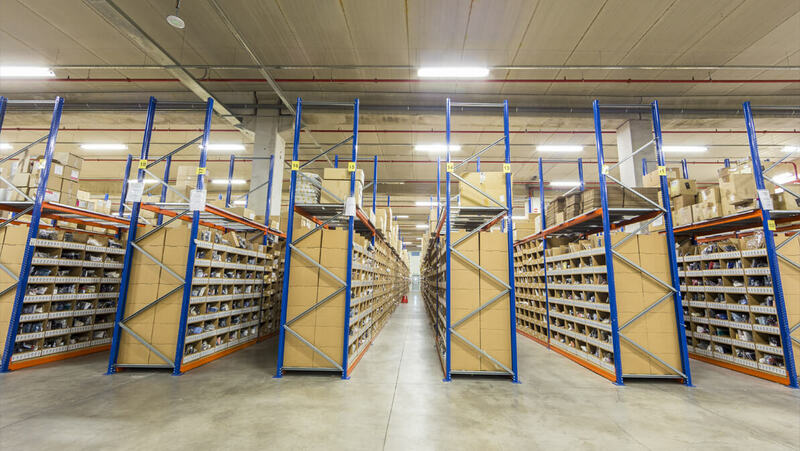 It is possible to carry out per-garment, per-shop checks, to recondition goods of any type of finish and to recover defects for the subsequent return to the client’s warehouse or the logistics management of its outlet stores. 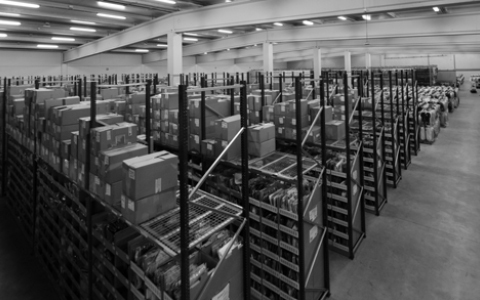 We provide customised solutions for your e-commerce logistics, no matter the sales volume of the brand. 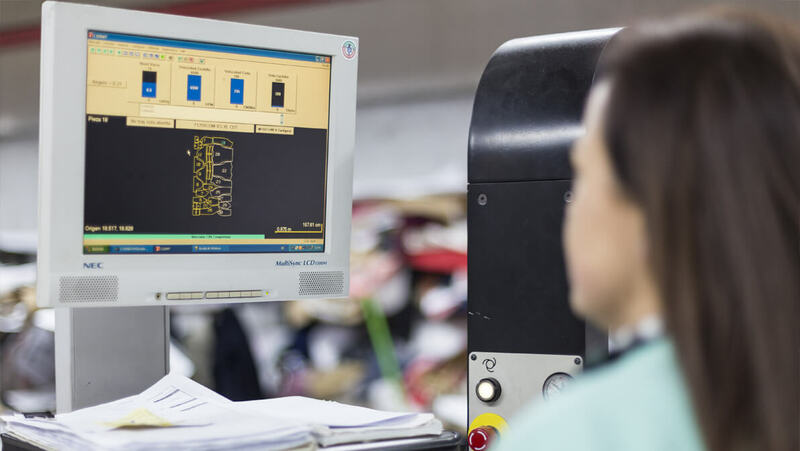 We do this through our own software development and integration with transport companies is possible. 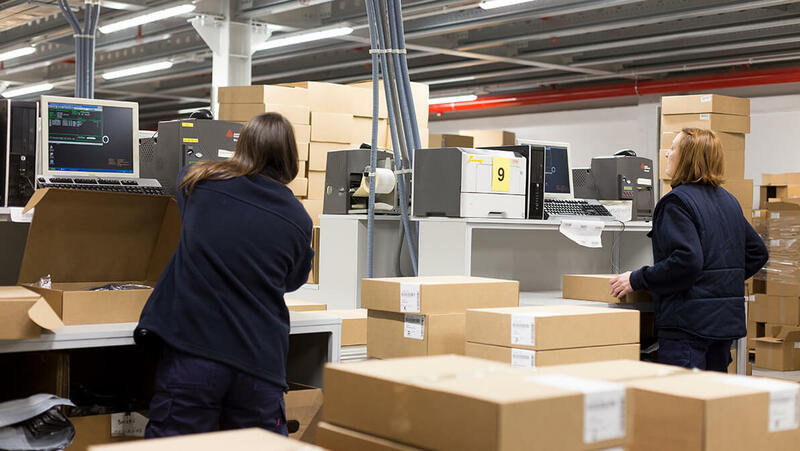 Also, we can manage client’s returns.